Finding Our Way Now is an Award Winning Blog & Website has been recognized a number of times for various achievements. All this recognition has resulted in the receipt of numerous awards. 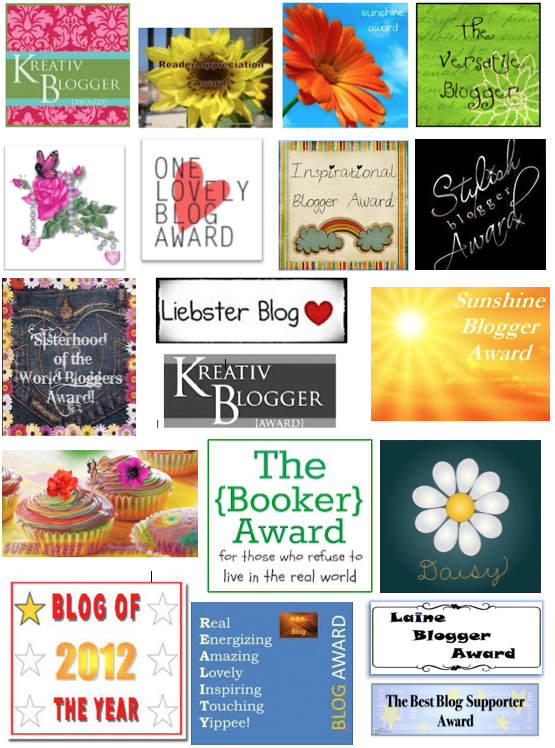 All of these awards are from peer recognition and appreciation for participation in the Blogosphere. 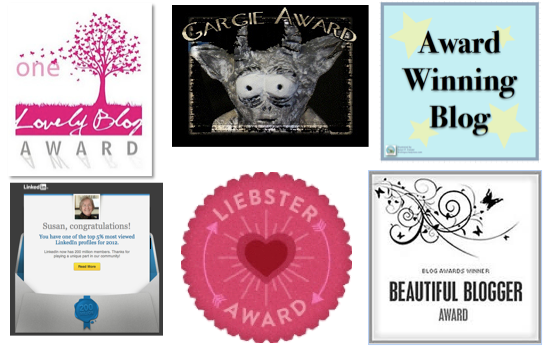 These are a few of the awards and recognition this website has received to-date. If you’ve read this far and you’re a blogger, “Here Is My Award To You” and for all that you have done and continue to do in the blogosphere. As you can see I call it the “The Best Blog Supporter Award”. The title of the award kind of says it all. 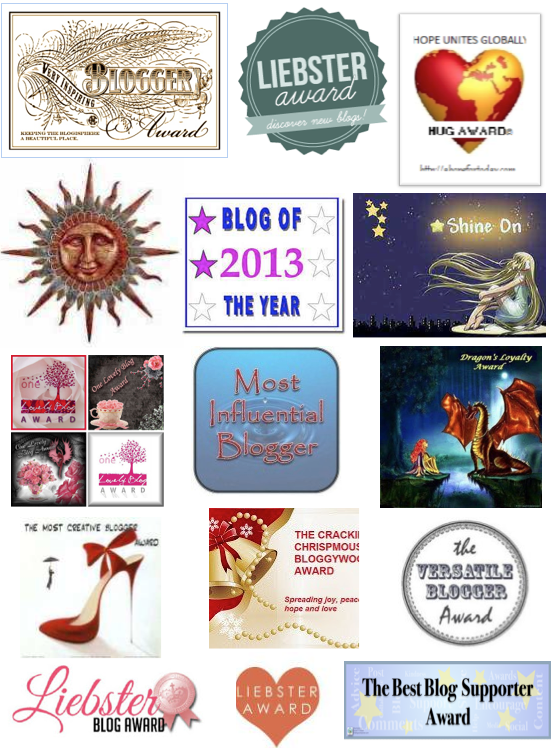 My hope is you will feel free to accept this award and pass this on to the bloggers you feel deserve the recognition and support for helping you in some way on your blogger’s journey. So take a little time to consider whom you think would be grateful for your thoughtfulness in giving them this award and would share it with others. Remember, everyone appreciates a little recognition and a pat on the back once in a while. The Rules For “The Best Blog Supporter Award” Are Very Simple. Post a link of the one who gave you the award (me) along with the award image on your website/websites. It’s that easy. The rules are not hard and fast. 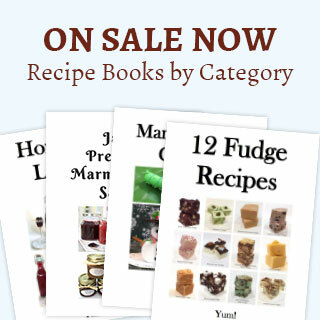 I wanted them to be simple and without too many restrictions or requirements. After all, it’s an award. It should be fun to give, not a chore to share. Enjoy. While you’re here, take a moment to check out a few of our updates, We would love it if you would subscribe and join in the conversation.